Every motorist needs winching service at some point in their lives or another. But as expected, finding a company that understands the intricacies of such situations is never a walk in the park. If you are located in Florida area then a good place to start is to look for a company that prides itself on years of experience in the provision or winching service. Whenever looking for such a company, look no further than the SW Towing company. 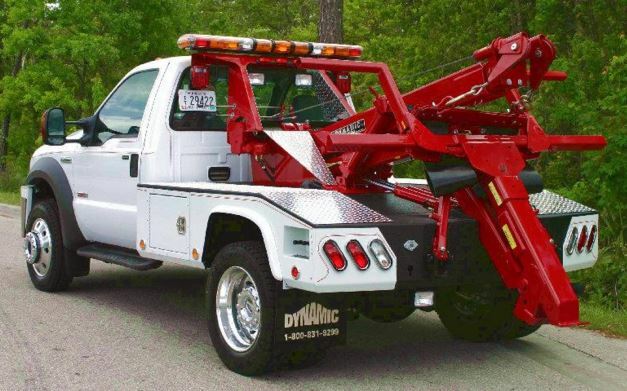 Established with an aim of providing 24/7 on the go roadside towing and winching service, SW Towing has more than 15 years of professional experience dealing with various kinds of roadside emergencies and complicated towing vehicle situations. These include situations where a vehicle gets permanently stuck in mud, snow or sand. We have a growing network of a team made up of roadside emergency specialist and dispatchers whose number one priority is customer satisfaction. Furthermore, we do our best to make sure that your vehicle retains its original condition even after getting towed and winched out. Therefore, you have nothing to worry as long as our experts are with you on site. Here at SW Towing, we primarily focus on providing winching services to our valuable customers who may face difficulty getting their vehicle out of some distressing locations. Our winching services come in handy when you need to pull out your car or any other vehicle from inoperable locations and substances. Whether it is the middle of the night or early in the morning, you can count on us for professional winching services. We also understand that the response time is critical when you’re in these kinds of emergency situation. So, our towing experts will do everything to locate you and reach your location in time without any delays. As our commitment to you, we will always be there to help you when you are in need of our emergency roadside assistance or winching services. It doesn’t matter what kind of vehicle you are driving. You can trust our experienced towing technicians to extract your vehicle in the best way possible. In addition to that, our services are available and within industry rates. We do not charge for any services over and above that which is clearly stated in our quotes. Feel free to contact SW Towing at any one of our many locations for 24/7 winching services in FL!